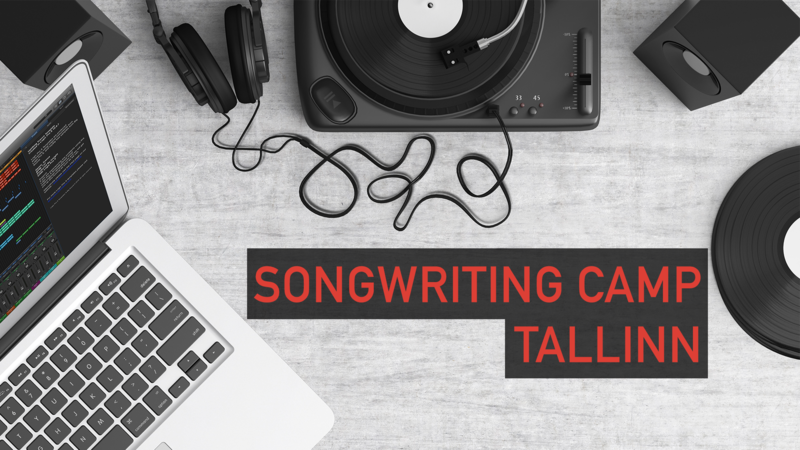 Want to polish your songwriting skills? Apply for the Estonian Songwriting Camp between March 28-29! You could team up with a local talent and a well-known Scandinavian producer, and create songs together. The event is co-hosted by Tallinn Music Week, Music Estonia & Eesti Laulu Akadeemia.